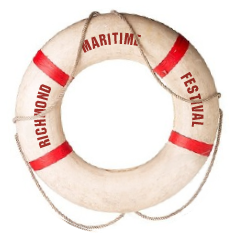 The 15th Annual Richmond Maritime Festival is pleased to showcase organizations and non-profit societies. A way to explore the Fraser River: Discover the stories and diversity of the entire Fraser River. Through rotating exhibits and hands-on programs, the Fraser River Discovery Centre presents the river’s contribution to the life, history, and future of British Columbia and its people. A resource centre: Students and researchers will find diverse research material in the Resource Centre. A meeting place: Meet and exchange ideas about the Fraser River. The Discovery Centre seeks to connect communities up- and down-river and to provide a place to discuss, debate, and showcase the living, working Fraser River. Dreamcatcher Boats are designed to be very light, so they’re easy to carry, easy to handle and manoeuvre in the water, safe, tough as nails and not least of all, beautiful to look at… You can get your own beautiful ultralight boat by building it from a kit, using the step by step video, attending one of our courses, or by buying one ready made. Meet the home corps 195 Royal Canadian Sea Cadets (RCSC) BICKNELL, a youth organization for sea lovers ages 12 to 18 years. Sea Cadets specialize in sailing, seamanship, shipboard life, naval communications, power boat handling and boat repair. They will be joined with the Navy League cadets, ages 9 to 12 years. Nomad Boatbuilding was established in 1999. 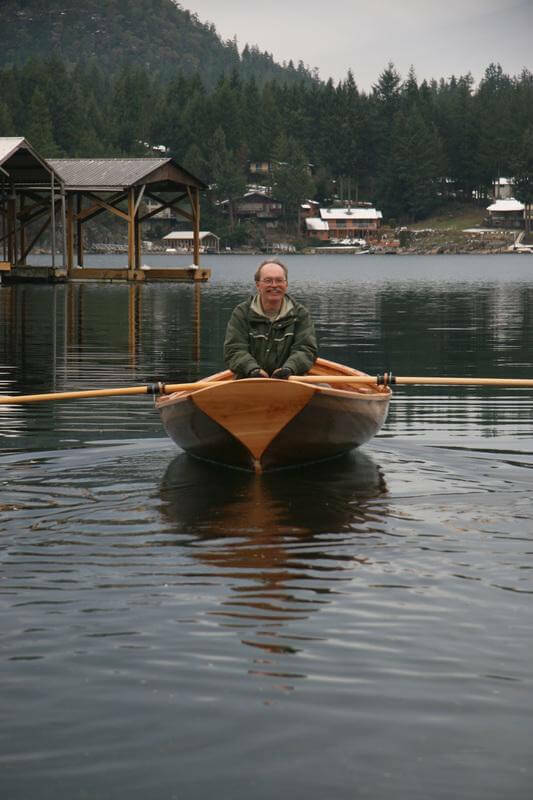 They focus on custom building, repair and restoration of smaller watercraft such as canoes, kayaks and dinghies, etc. They also do yacht repairs and have experience all the way up to tall ship construction. 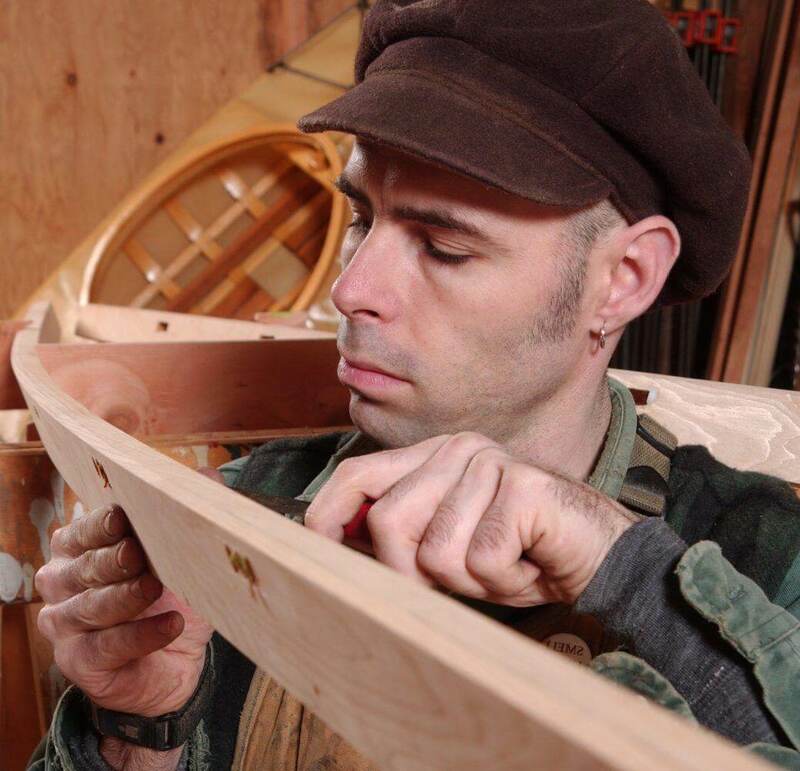 A large part of their activity is in wooden boatbuilding education, providing one-on-one and group instruction in various forms. Nomad is currently working toward creating an online boatbuilding school which will allow users to learn out of their own workspace at their own pace. 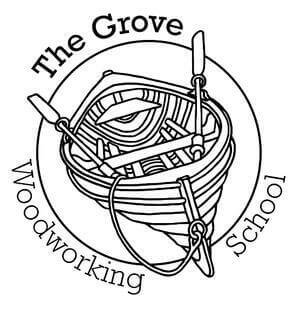 The Grove Woodworking School is tucked amongst the trees on beautiful Gabriola Island, B.C. Canada. Courses and Workshops mainly focus on woodworking skills and techniques for the marine environment, with all skills being transferable to general woodworking. Oyster Bay Boats are a composite of western red cedar, Ecopoxy plant based epoxy resin, and fiberglass cloth trimmed with local fir and western maple. This strong, weather-resistant craft shows the beauty of the wood, with low maintenance and less weight than traditional construction. 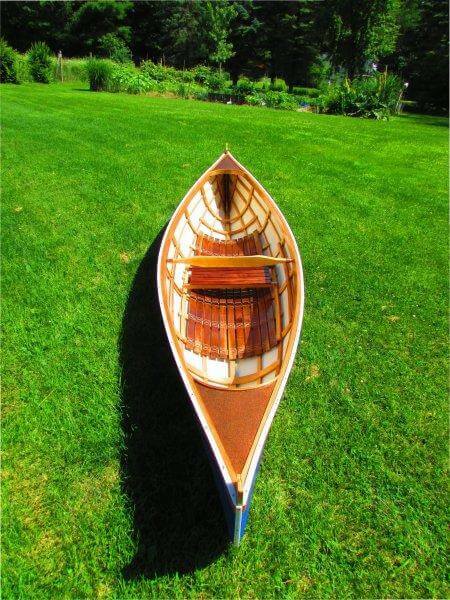 They make cedar strip rowboats as well as double paddle canoes. 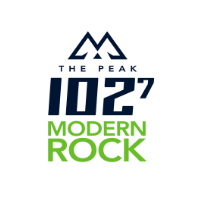 Want to see one in person? Head over to Zone 2. 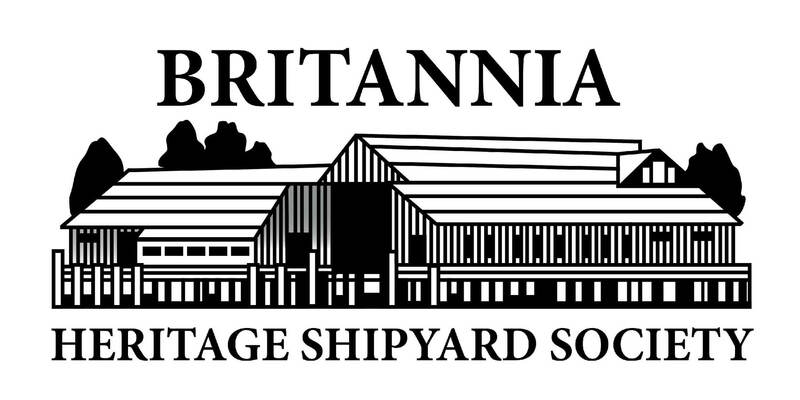 The purpose of the Britannia Heritage Shipyard Society (BHSS) is to preserve and promote West Coast maritime heritage with an emphasis on local wooden boat building traditions and the cultural mosaic and living conditions of the people who worked on the Steveston waterfront. 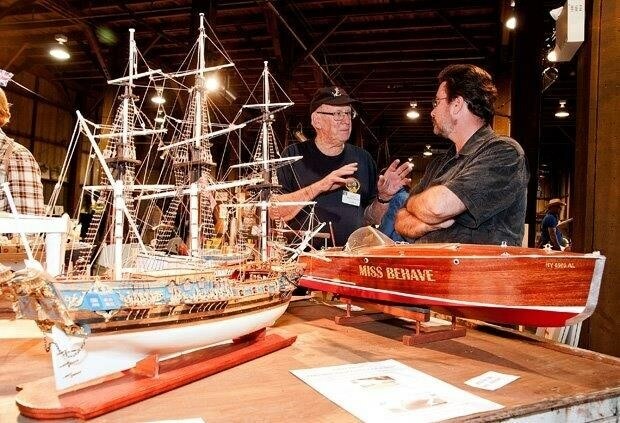 Meet the miniature boats and their builders – this display of handcrafted working models will delight both young and old. 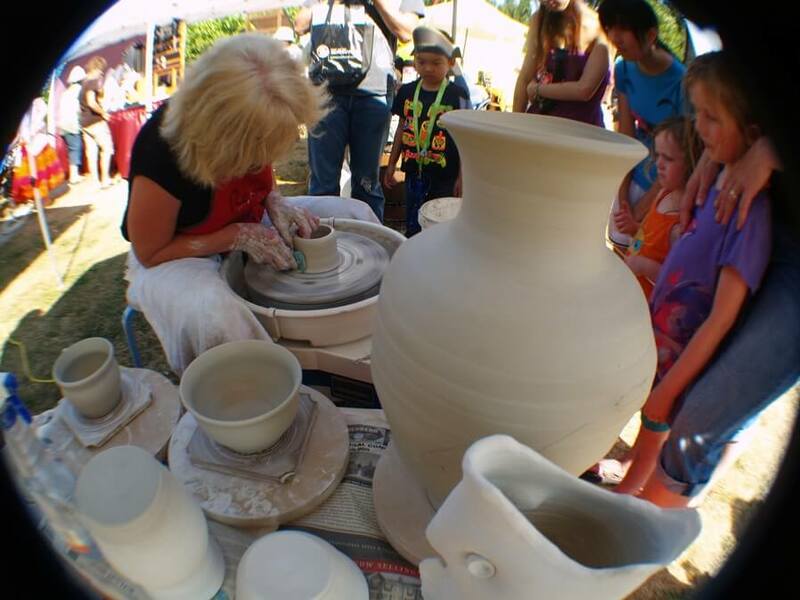 Come meet local potters, watch them ‘throw’ a pot and discover how pottery and clay is connected to our history. What should you do when you see a marine mammal in distress? How can you help it? Learn the steps involved with assessing, rescuing, and rehabilitating Marine Mammals to be able to release them to the wild. 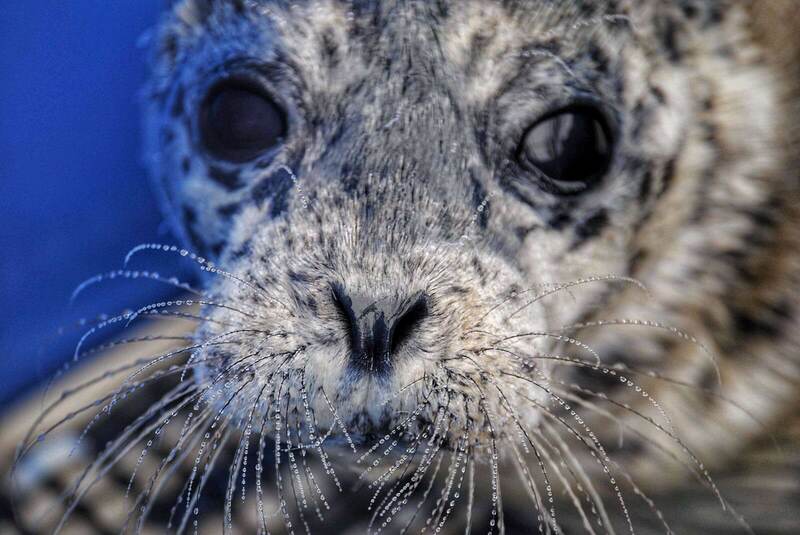 The Marine Mammal Rescue Program, an Ocean wise initiative, is Canada’s only dedicated marine mammal rescue facility- rescuing, rehabilitating and releasing over 150 marine mammals each year. Stop by our booth to learn from our Rescue and Rehabilitation team how you can assist us in monitoring marine mammals in distress and helping keep our oceans clean, healthy and safe for the marine mammals that live there. Hope to see you there! Find them in Zone 3. 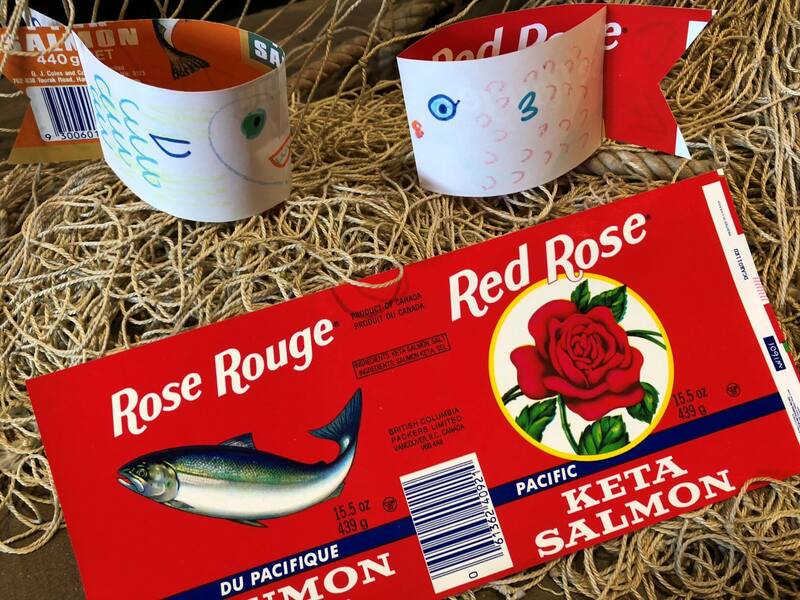 Win a Cannery tattoo with a bean bag toss or ‘salmon canning relay’, and make your own ‘twirly fish’ out of old salmon can labels in Zone 3. Or try their bbq salmon in Zone 2. 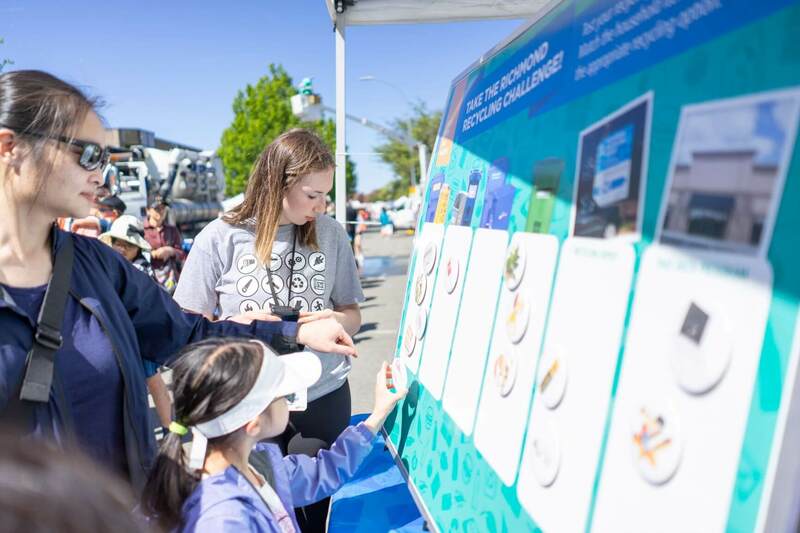 Learn about the Fraser River and how we can help protect BC’s largest river through interactive games. Connect with staff to answer questions and provide information about recycling. Also, take the Recycling Challenge to test your knowledge and win a prize for your participation.